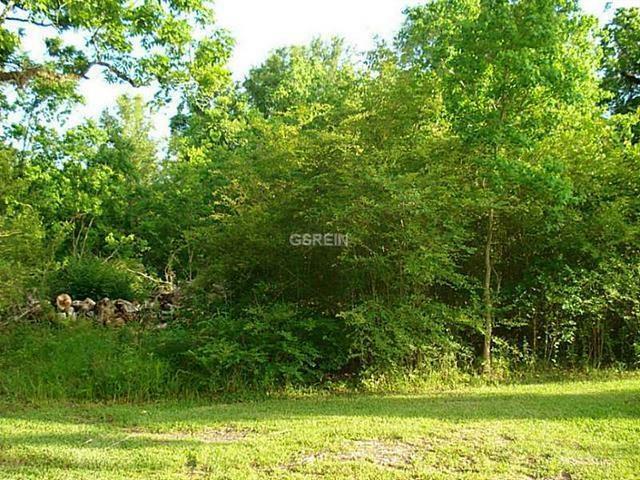 ATTENTION BUILDERS, GREAT OPPORTUNITY TO BUILD IN A RAPIDLY DEVELOPING AREA OF HAMMOND. 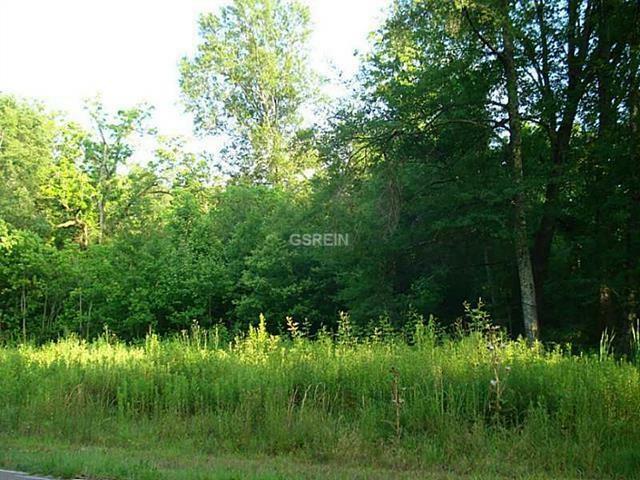 THIS ONE ACRE PARCEL OF LAND HAS OVER 303 FEET FRONTING J.W. DAVIS ROAD, AND IS ADJACENT TO A 7.45 ACRE PARCEL LISTED SEPARATELY. SEE ATTACHED SURVEY.